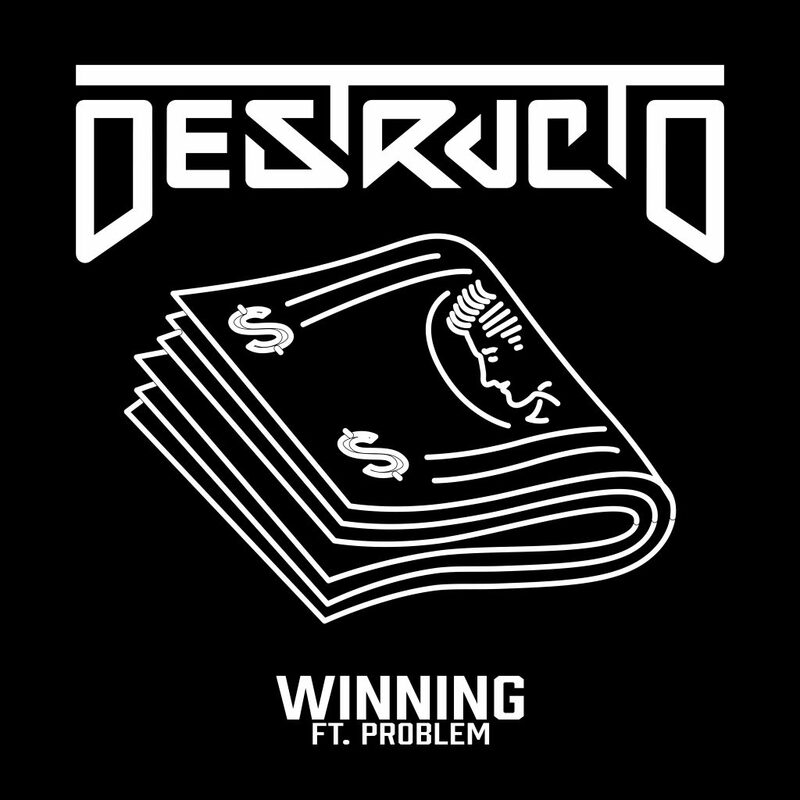 The vocals really stand out in Destructo’s new song, Winning. The track features Problem, who really ties the song together with some classic hip hop elements while this tune stills keeps a signature Destructo drop. It starts off with a solid verse from Problem that leads into a bassy house drop. The whole song flows very well and is great to throw on at any party. Destructo doesn’t come out with a ton of music, but every time he does it hits hard and does not disappoint. This hip hop/house fusion seems to be working well for Destructo and one can expect to see a lot more where this came from. Hes currently on tour so be sure to see if he’s coming to your city and check him out!